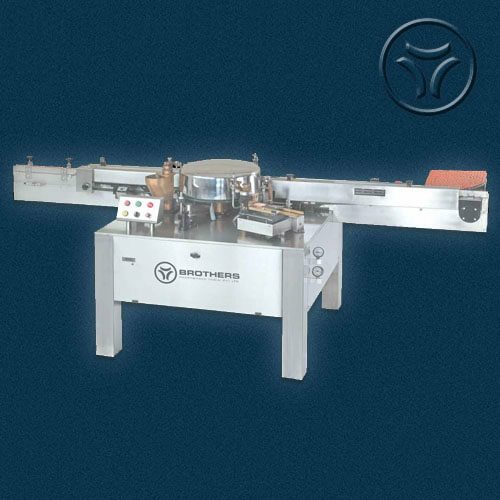 A Long awaited Perfect Automatic Wet Glue Labelling Machine Model LABELWET-125 in completely STAINLESS STEEL FINISH to meet current market requirement for the products having very Long and Wide Labels and Large Sized Bottles/Containers. 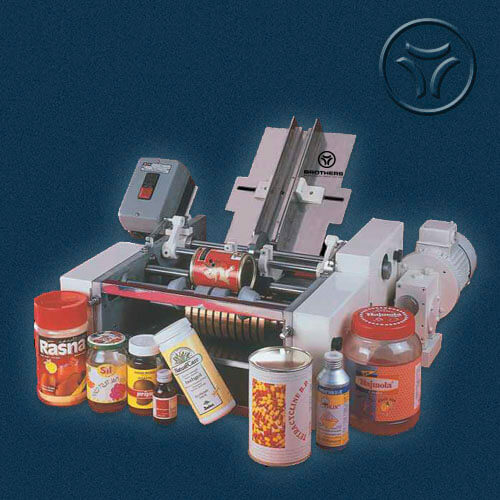 LABELWET-125 is made for Labelling on many kind of round Bottles, Jars, Tins, Cans and other Cylindrical products used by Food, Beverage, Ayurvedic and other industries. 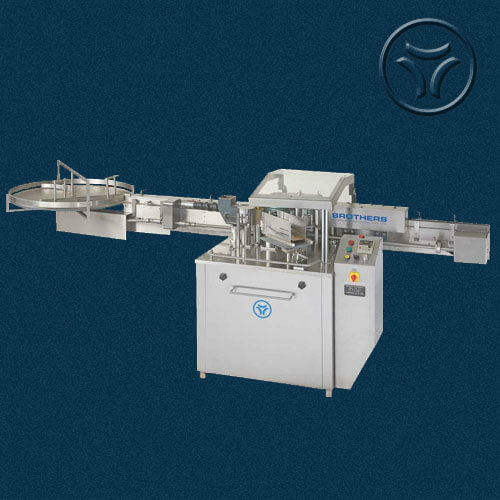 LABELWET-125 is Economical, Efficient and Reliable having more than 100 installations in India and Abroad in Food, Agro-Chemicals and Pesticide industries. 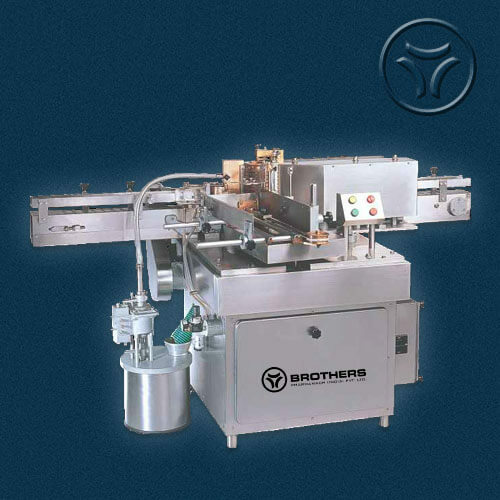 The machine also has Completely Stainless Steel Finish, No Bottle No Label system and No Label No Gluing system. Optionally A.C. 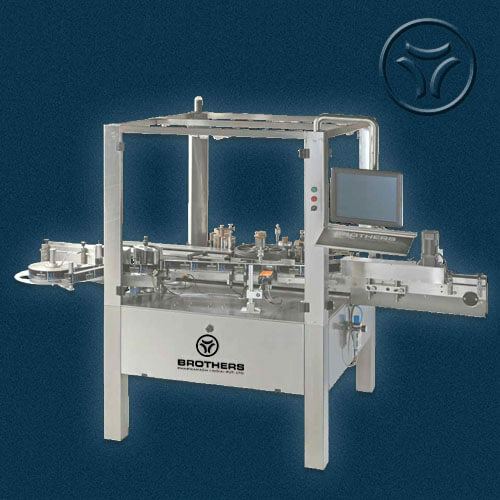 Variable Speed Control, Pulse Counter, Safety Guard also available. 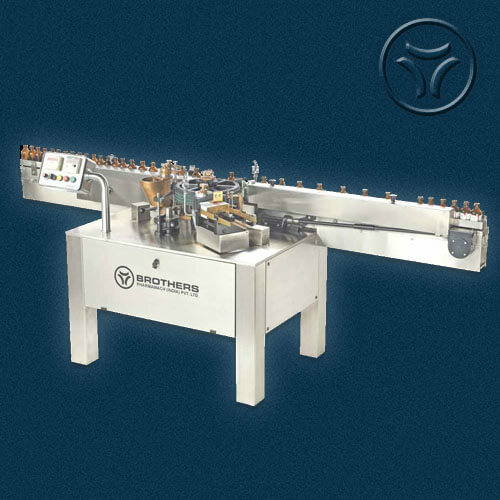 The LABELWET-125 Model comes in two different version with suitability to most of requirement in Food and allied industries to match individual requirement of customer with their specification and speed.